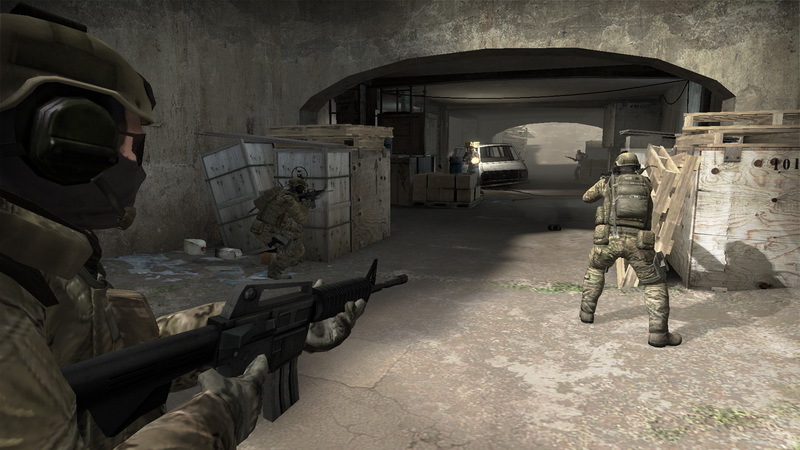 WAGE (Web Africa Gaming Experience) has announced that they now have Counter-Strike: Global Offensive (CS: GO) beta servers running on their network. 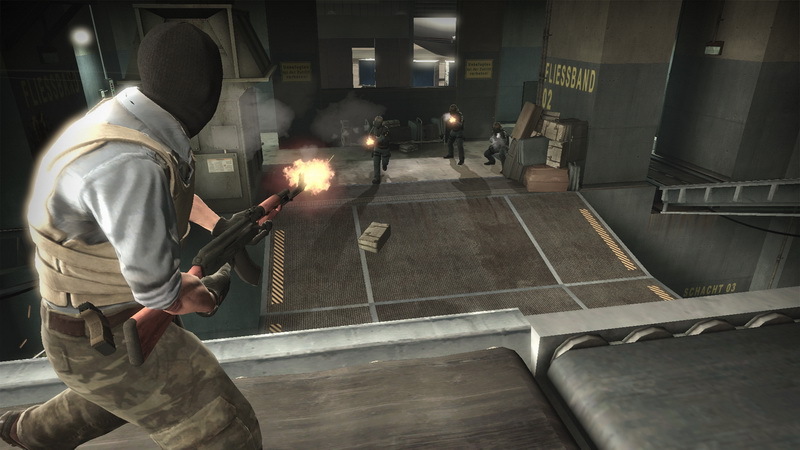 “We have the GunGame (Arms Race), Demolition, Casual and competitive game modes selected on these servers. 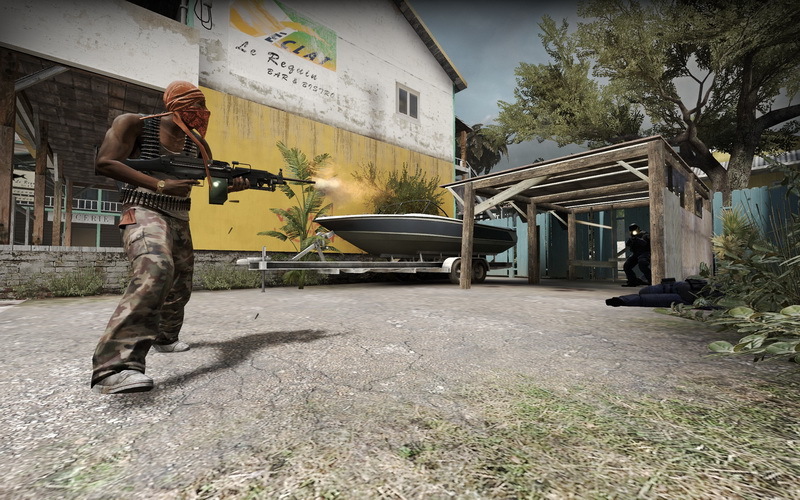 Player slots are limited to 5v5 for now and incorporate a bot system where non-playable characters occupy player slots until players join the game,” said Tait. 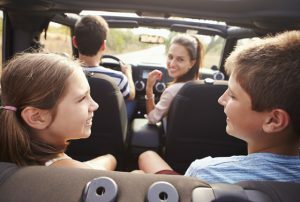 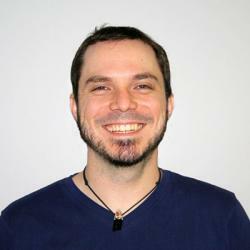 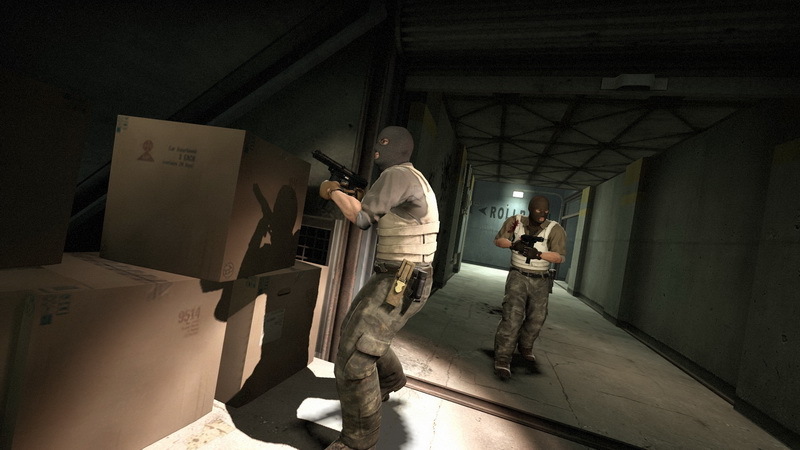 “We will be watching for an increase in demand before we roll out any more server instances. 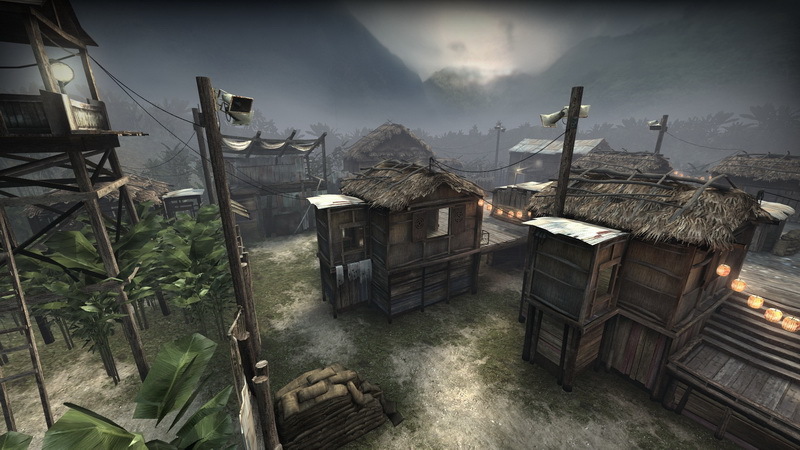 Demand will increase when the open beta period starts, and so we will deploy more servers if necessary then. 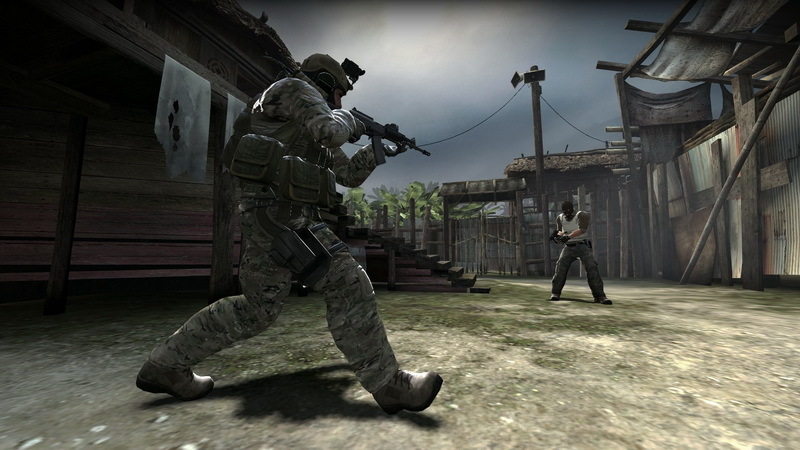 We will be tweaking game modes to match demand,” said Tait. 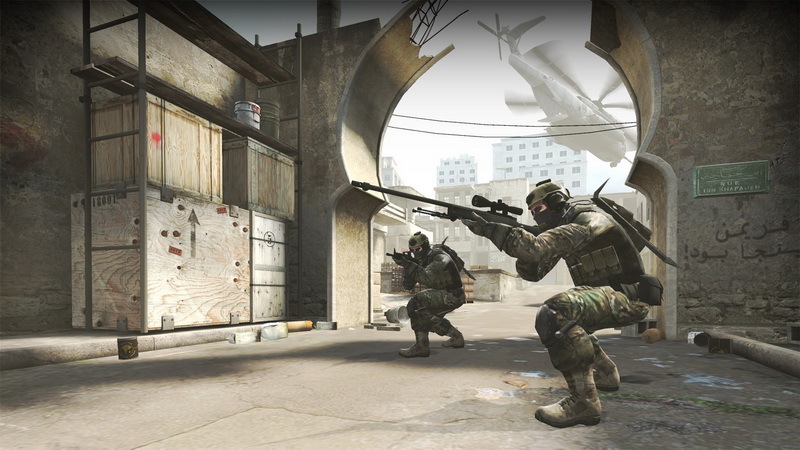 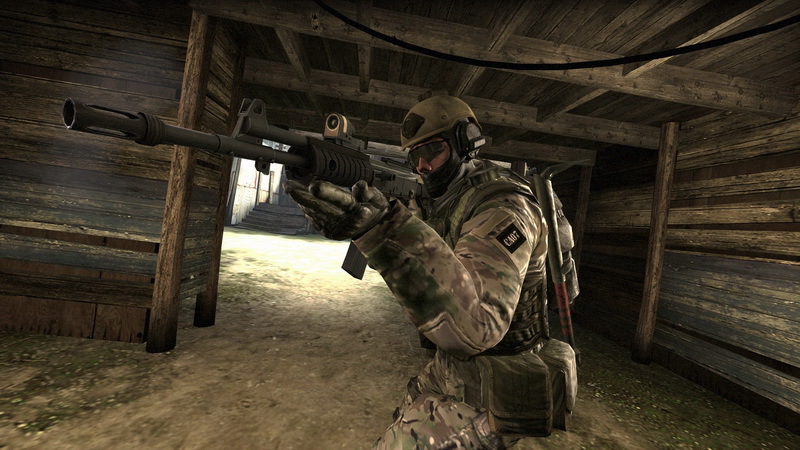 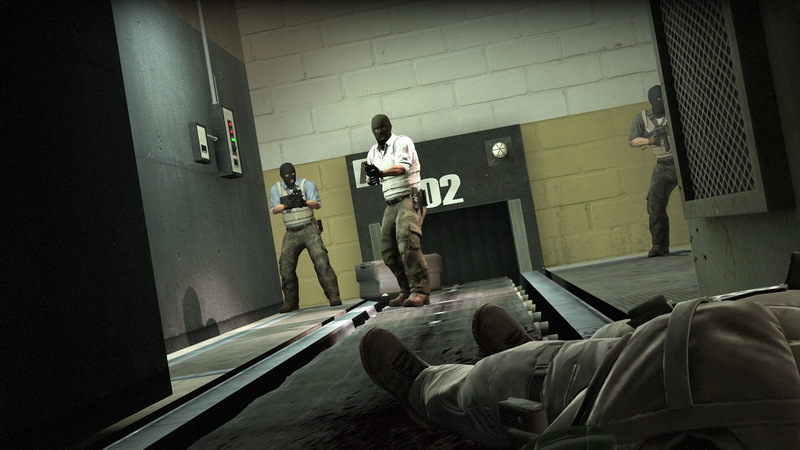 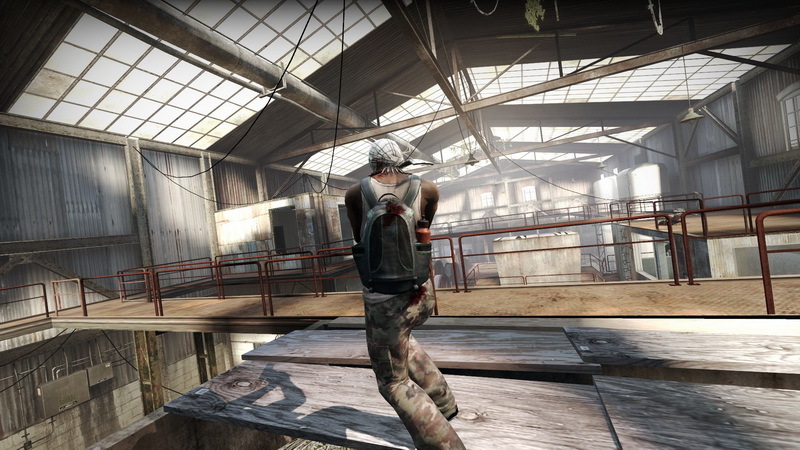 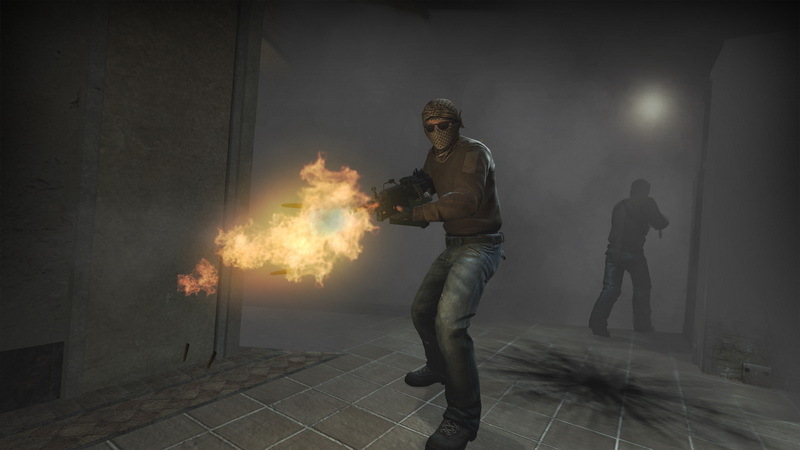 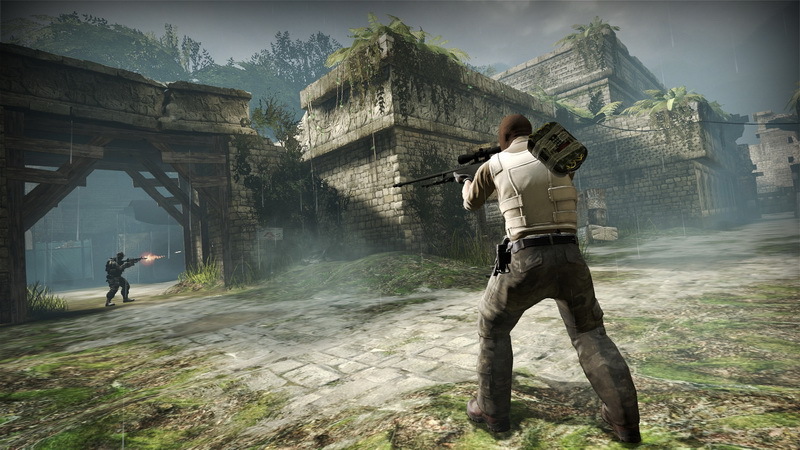 CS: GO is going to launch on Windows PC, Mac OS X, Xbox 360 (via XBLA) and PS3 (via PSN). 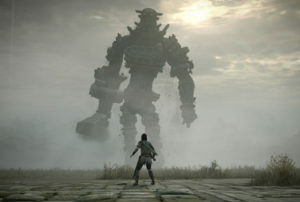 Originally planned for cross-platform play between PC and Xbox 360, that idea has been shelved due to the technicality of such a system. 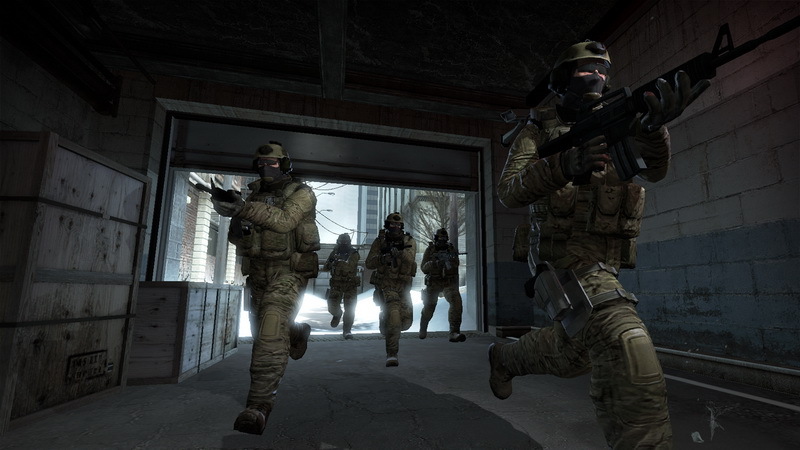 The game will remain in closed beta for the foreseeable future, until Valve is ready to open it up to public testing ahead of shipping the game to retail. 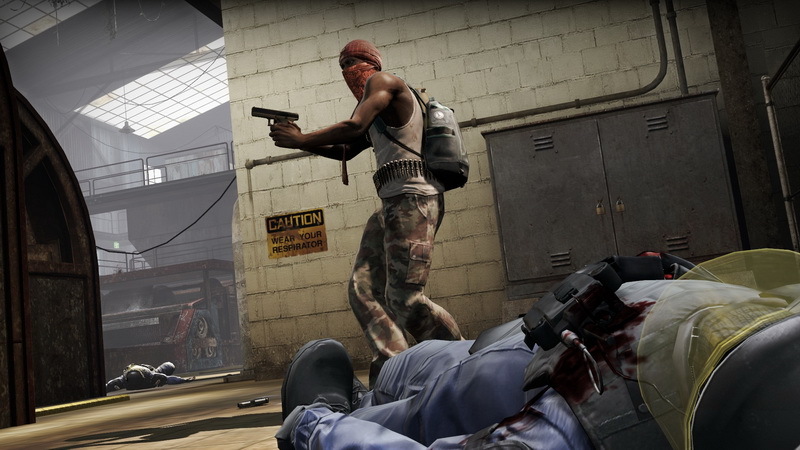 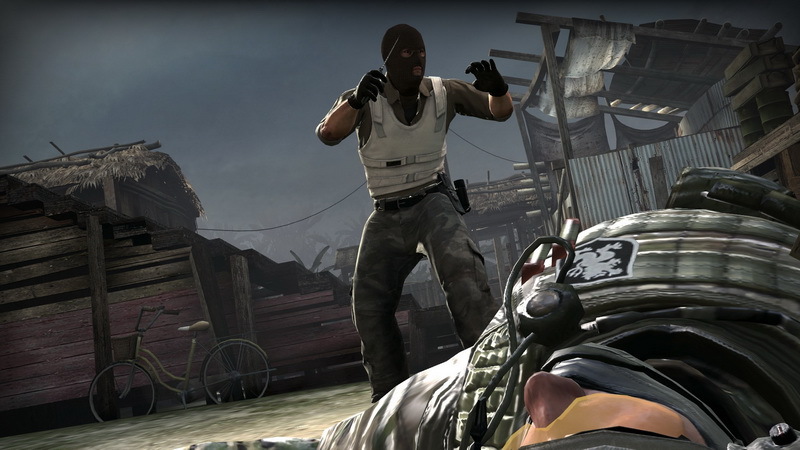 Do you need a Counter-Strike: Global Offensive PC beta key? 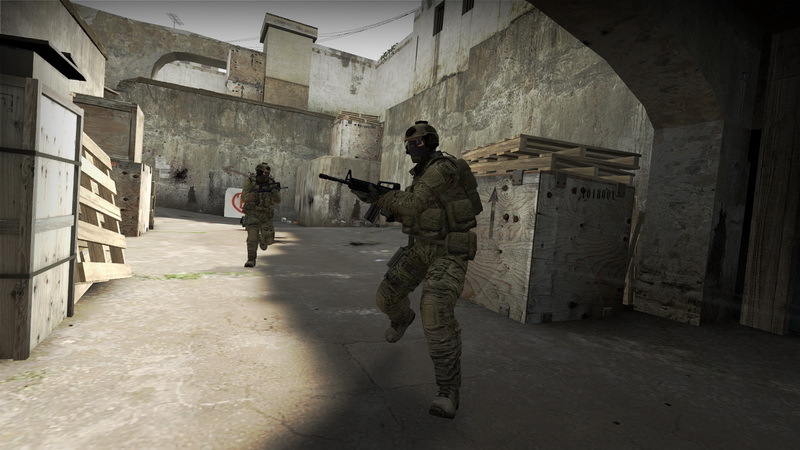 If you’re eager to get into the beta test phase but haven’t managed to secure a beta key, then WAGE and MyGaming may be able to help you out. 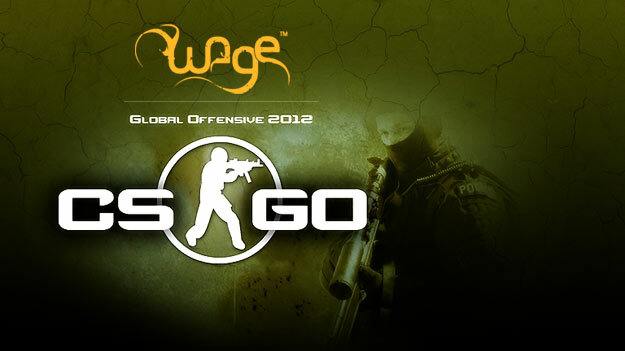 Head on over to the MyGaming competition forum to enter our CS: GO beta key give-away; courtesy of WAGE, we have 2 PC keys up for grabs.